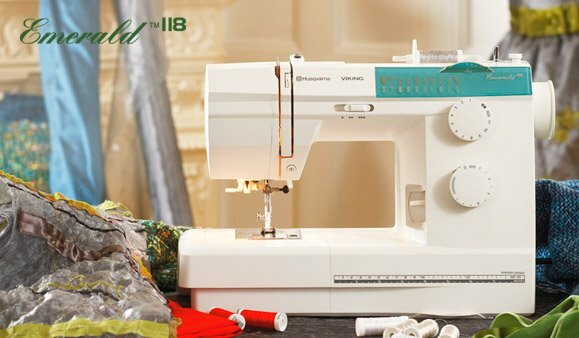 A sewing machine that sells for less than $ 400 that has the built-in needle threader, a handy Sewing Guide Reference Chart, and a hard cover for storage. With 70 Stitch Functions, it offers utility, decorative and stretch stitches as well as a one-step buttonhole. The stitch length and width can be adjusted.